As one of the 17 NCCWN (National Collective of Community Based Women’s Networks) the Women’s Centre (ACCESS 2000 Company Limited by Guarantee) works with women to enable participation through removing barriers and building confidence. 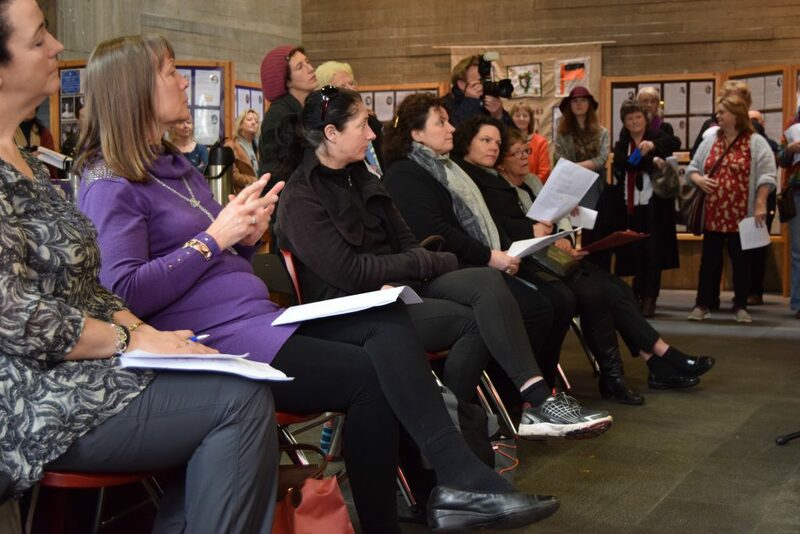 By providing a space for women who are normally excluded from many areas, in particular from decision making, the Women’s Centre builds capacity so that voices not usually heard can be. The Women’s Centre creche provides care for up to 35 children.